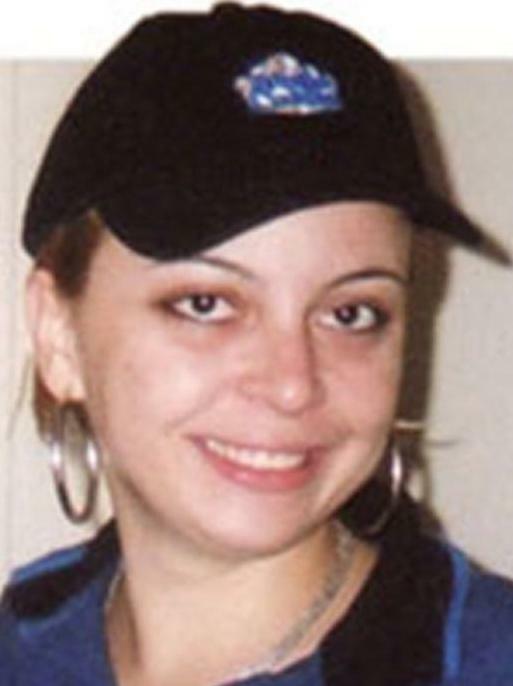 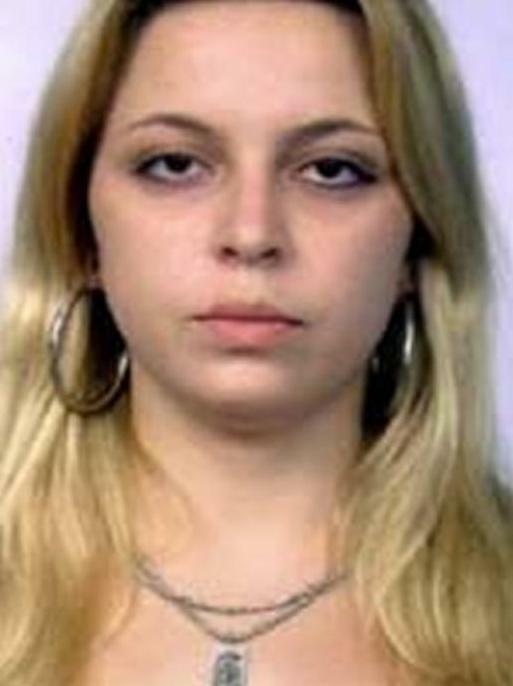 The FBI is offering a reward of up to $20,000 for information leading to the arrest and conviction of the subject(s) responsible for the disappearance of Carla Vicentini. 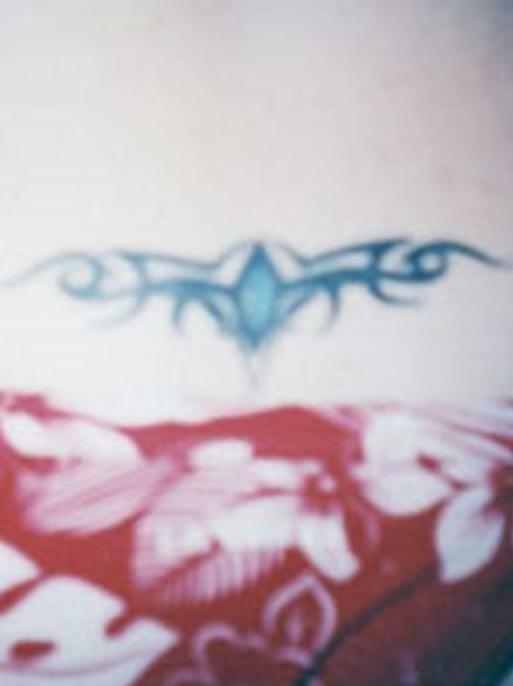 Carla Vicentini has multiple body piercings. 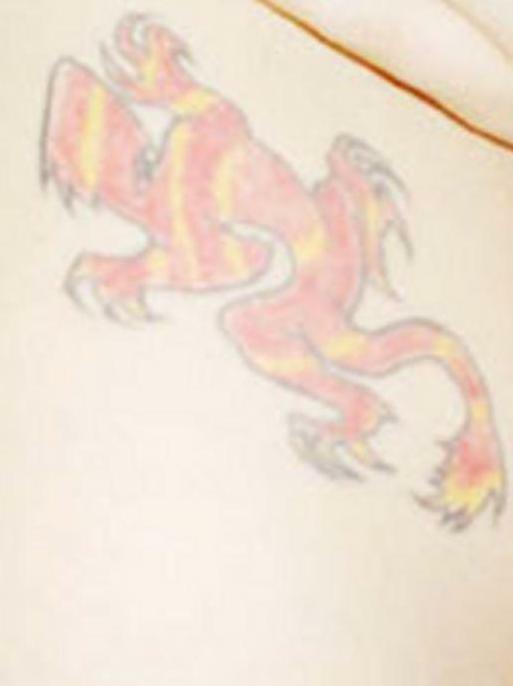 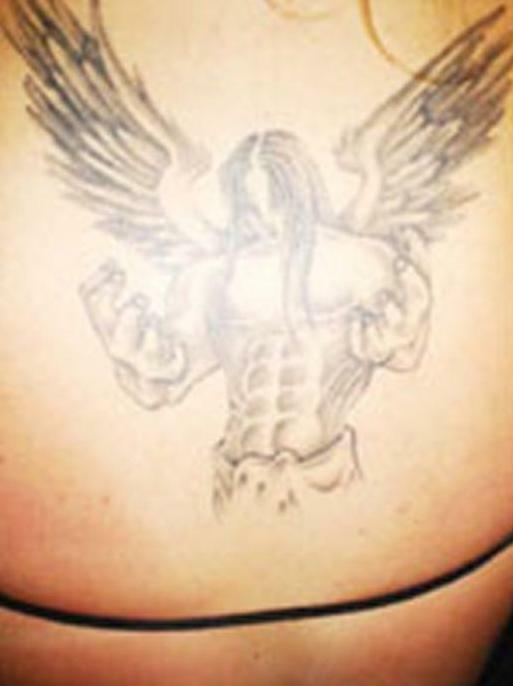 She also has the following tattoos: a gray angel on her back, a red and yellow chameleon on her left hip, and a tribal tattoo on her lower back.